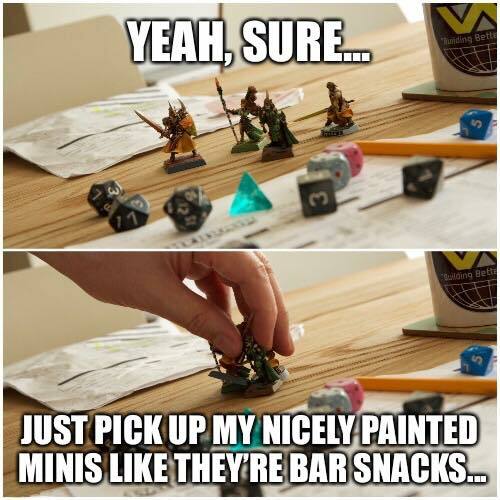 Obviously there are a lot of Dungeon Masters who use metal and plastic miniatures to enhance the gaming experience. Using LEGO® minifigures for Dungeons and Dragons is still a novel idea to many DMs, but it is lightweight, durable, movable, versatile, and retains value over time. We here at Adventure Bricks are obviously a little biased, but we did our best to be impartial and tried to show all of the pros and cons of using the different types. The results on cost are mixed, and depend heavily on the particular figures, regardless of material. Metal and plastic miniature prices tend to be somewhat more consistent, but LEGO varies widely based on availability of parts and pieces. Metal is not available or is ridiculously heavy and expensive in large sizes. One additional factor that needs to be considered here is the flexibility of LEGO pieces. With cast pieces, each one is very specific and can only be used for a particular foe. There are many LEGO miniatures that can be used for multiple purposes, which reduces cost somewhat. LEGO also retains more value over time as a collectible and is easily resold, even in large quantities. 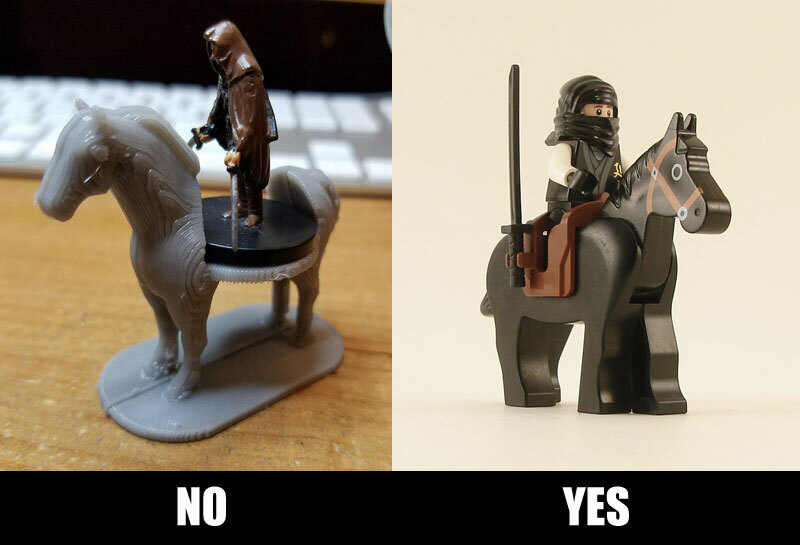 Cast figures still have one advantage here - oddball items and things that LEGO® does not make. Slimes, oozes, tiny creatures and huge creatures, owlbears, otyughs, and bulettes, etc. At Adventure Bricks we are currently working on creating designs for all of these, and many DMs build their own, but overall and for the convenience of it, we are still giving a slight advantage to traditional miniatures in this one aspect . 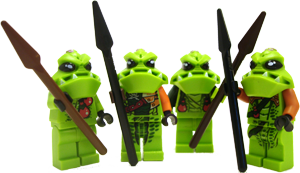 UPDATE: 1/17/19: The Monster Manual is less than 100 monsters away from being completely represented in LEGO! The clear advantage of using LEGO for D&D is for players to create their own customized PCs. While there are companies out there that allow players to create custom miniatures, they will always be limited compared to what LEGO can offer. Not only can players create their own figure, but that figure can then be easily altered over time. 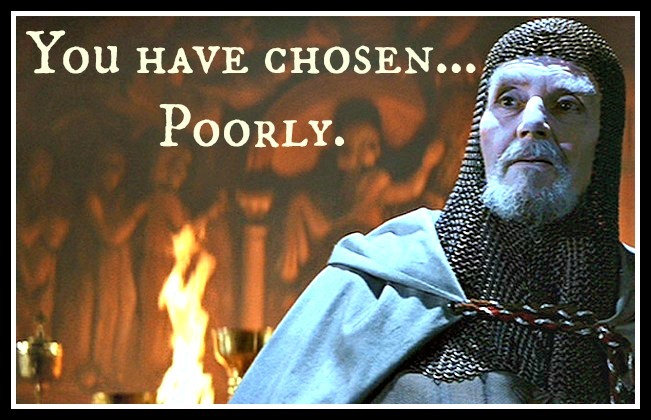 As the character changes weapons, armor, clothing, hairstyles, etc. the minifigure can be changed to match. And if the character manages to get themselves killed off, at least the pieces are easily reused to make new PCs so you aren't stuck with a customized figure that is no longer usable. Plastic is plastic. Metal is the clear loser on this one. LEGO pieces can be damaged as well, and are subject to scratches and dents like any other plastic material, but their low weight and sturdier printing makes them far more equipped to deal with the rigors of life on a campaign. LEGOs were specifically designed to withstand years of childhood torture. The new plastic miniatures are lighter, cheaper, and more durable than their older metal counterparts. However, they still completely lack mobility as well on-the-fly customization options like weapons and armor. Large monsters are more fun with LEGO bricks, and for PC figures LEGO is a clear choice. The whole point of RPGs is to have fun, and LEGO bricks are great for that.